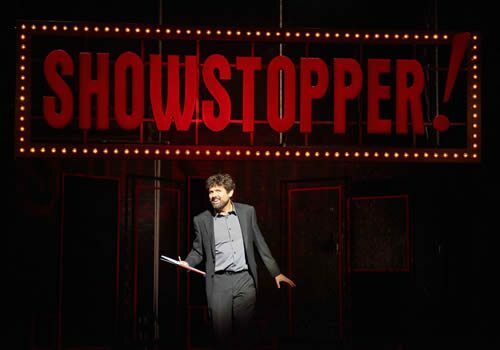 Following a sold out premiere at the West End's Apollo Theatre, Showstopper! The Improvised Musical transferred to the Lyric Theatre, where it continues to play limited Monday performances to packed out audiences! 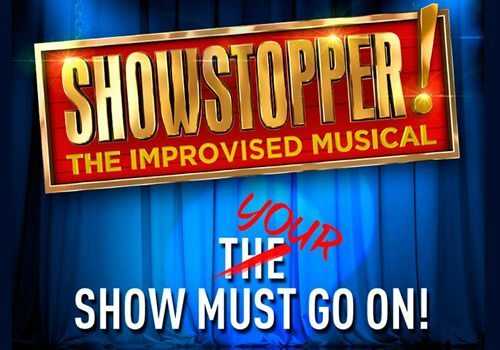 An Edinburgh Fringe Festival favourite, Showstopper! is the award-winning improvised show from enthusiastic creators Adam Meggido and Dylan Emery. Countless original musicals have been created since the show’s conception in 2008. 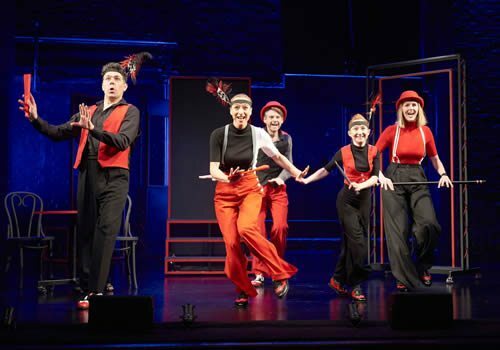 Using audience suggestions to create a new performance entirely from scratch night after night, seven swift thinking performers (and an equally quick off the mark technical team) are able to turn anything, yes anything, into an all-singing and all-dancing stage extravaganza! After years of performing, the Showstopper! troupe have very much perfected the art of quick thinking and improvisation, earning rave reviews from audiences and critics alike. From love stories, comedic horror plots, space missions to a musical about the inner workings of a bakewell tart, you never know what kind of story will be brought to life on stage in front of you. This unique quality to the show means that audience members are seeing something truly new, and each visit to the show is totally different – so why not come back a second time? Performers include creators, Emery and Meggido, as well as Ruth Bratt, Pippa Evans, Susan Harrison, Sean McCann, Phillip Pellew, Adam Pugsley, Oliver Senton, Lucy Trodd and Sarah- Louise Young. Seven out of the eleven performers are selected to participate for each performance, meaning the acting line-up is also constantly changing. Showstopper! The Improvised Musical's technical team includes musical director Duncan Walsh Atkins, with sound by Tom Lishman and lighting by Tim Mascall. 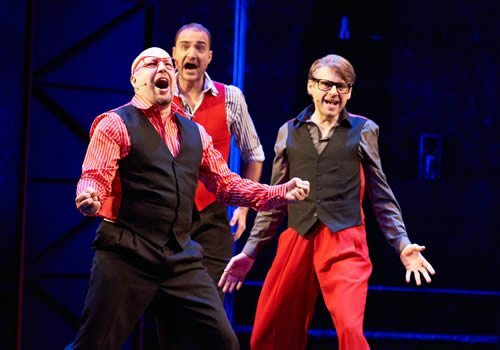 Those who are seeking a hilarious, entirely unique night on the West End have the opportunity to see the show, which plays limited Monday performances at the Lyric Theatre. Showstopper! 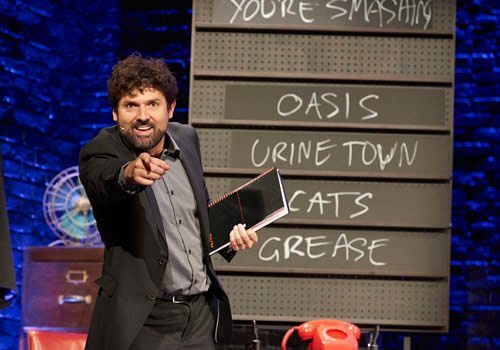 is a family friendly show, although the production team cannot censor what some audience members may suggest as improvisation ideas. The show is recommended for ages 12 and above. Children under 5 are not permitted.